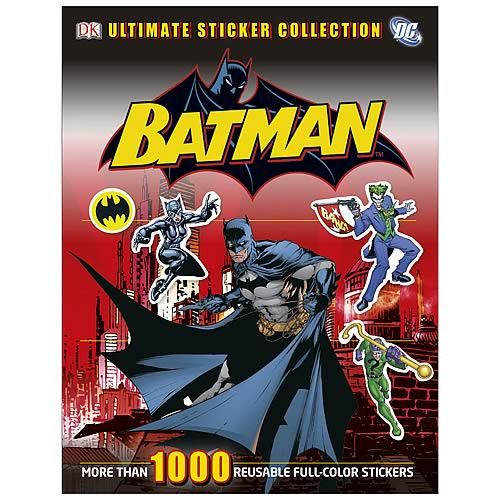 Batman's utility belt is no match for this ultimate sticker collection! The sticker book has 96 pages chock-full of all things Batman, including more than 1,000 reusable stickers. Create your own scenes with all of Batman's arch enemies and allies from the Batman universe! Order yours today!